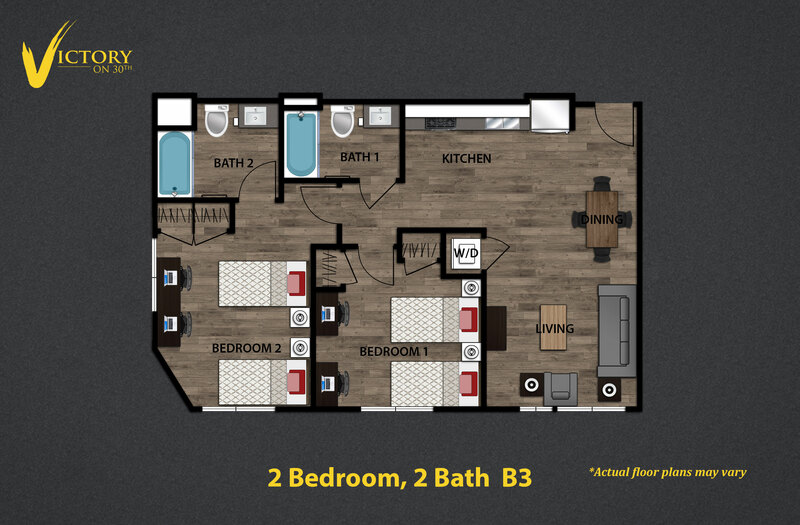 Our penthouse suites open up to your own private roof deck for all your entertaining and relaxing moments. 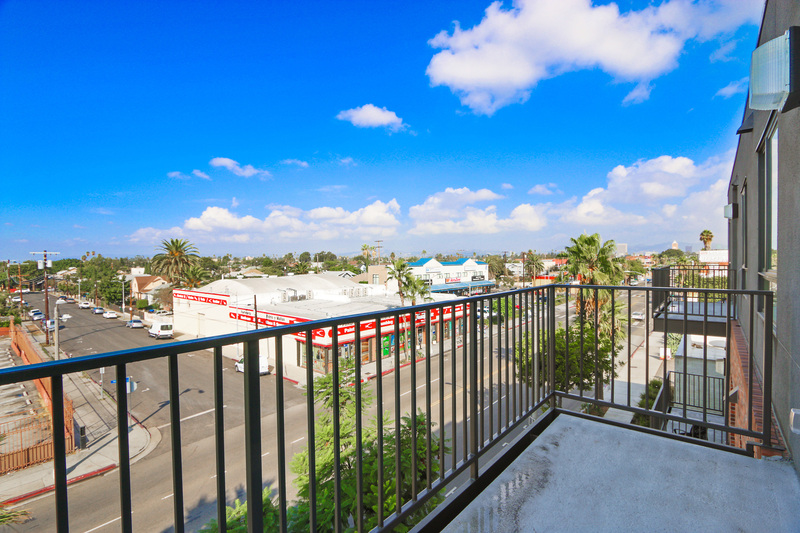 Our apartments near USC boast unblocked views which let you soak up the sunshine and view the city skyline. 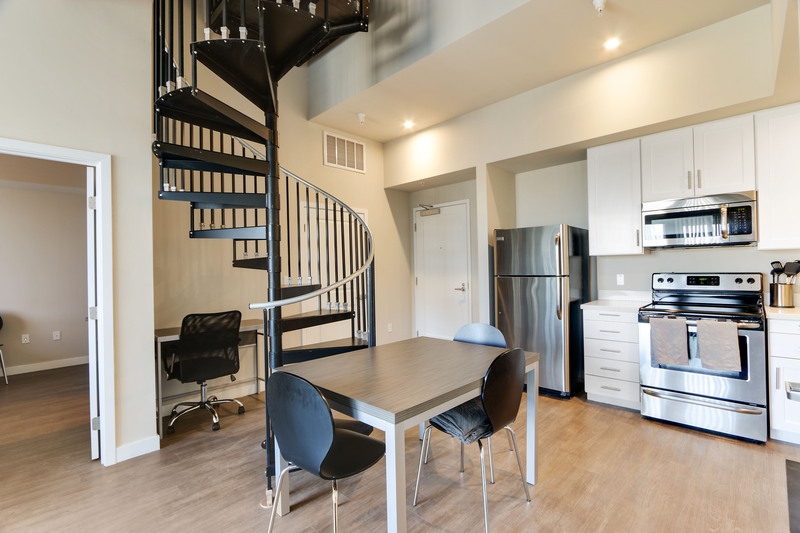 Each penthouse has a trendy spiral staircase, hardwood flooring, stainless steel appliances, luxurious furniture, WiFi throughout the building, Directv, in-unit washer and dryer, fully furnished apartment and many other convenient features that make you proud to call home. 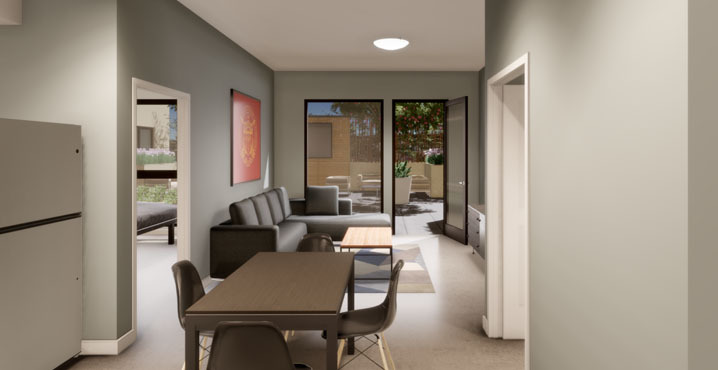 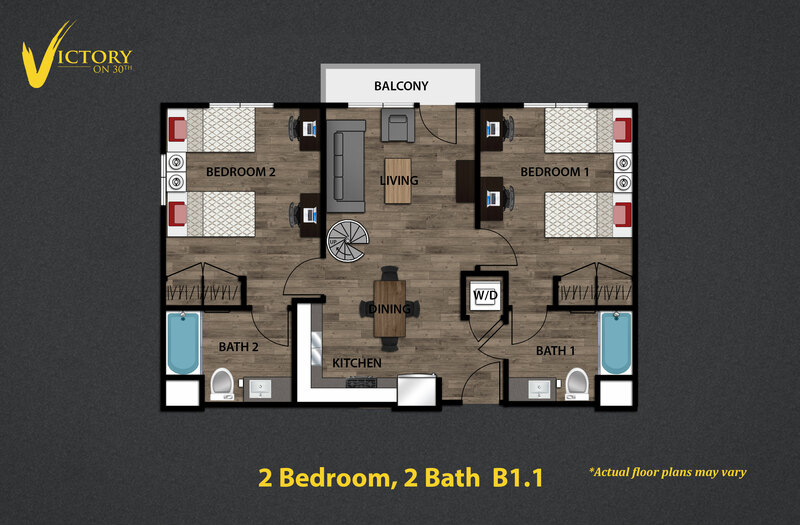 Victory on 30th USC apartments located on the 2nd and 3rd floor comes complete with stainless steel appliances, hardwood flooring, private roof decks, interior finishes with a modern touch that come fully furnished with trendy furniture. 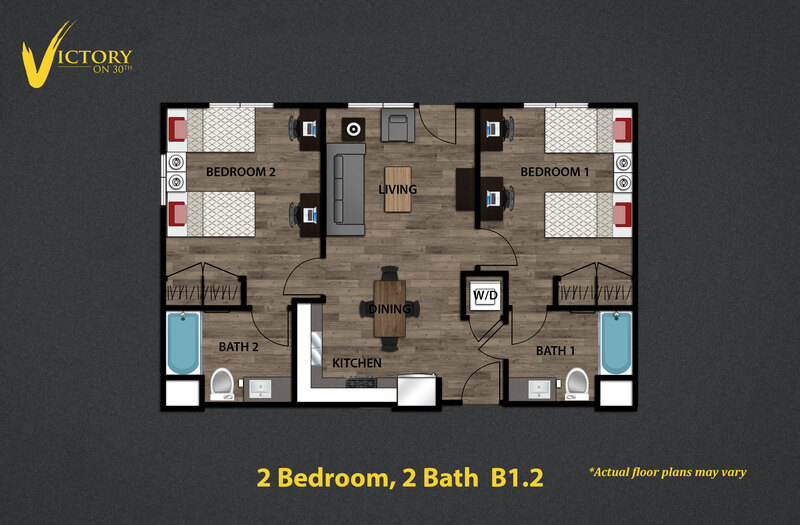 Enjoy our spacious USC college housing layouts and open floor plans. 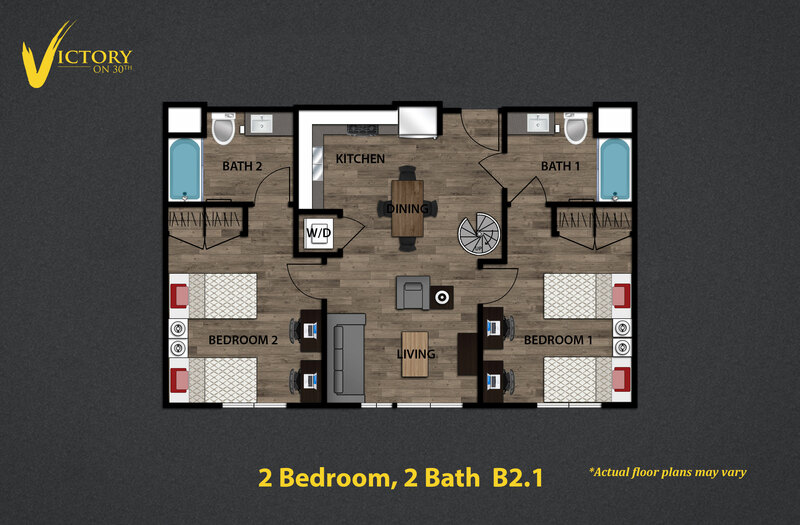 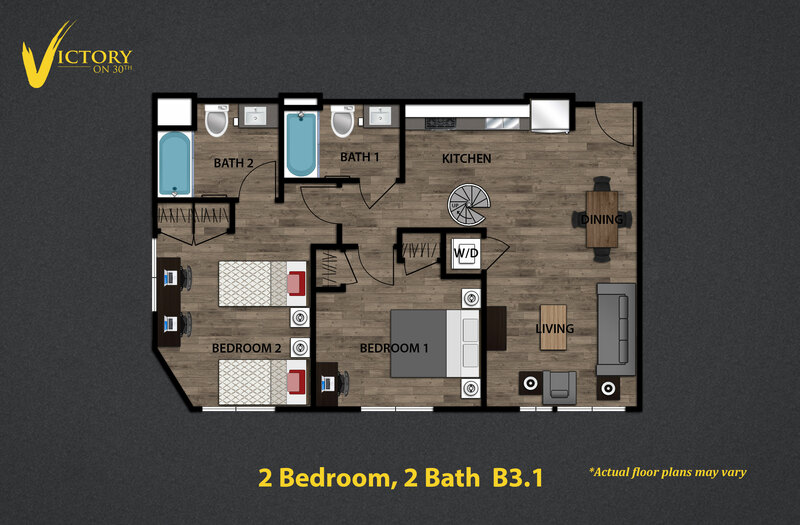 All units come with your very own washer and dryer, Sonos Playbar, The Nest, Directv, Wifi, and a 55" TV. 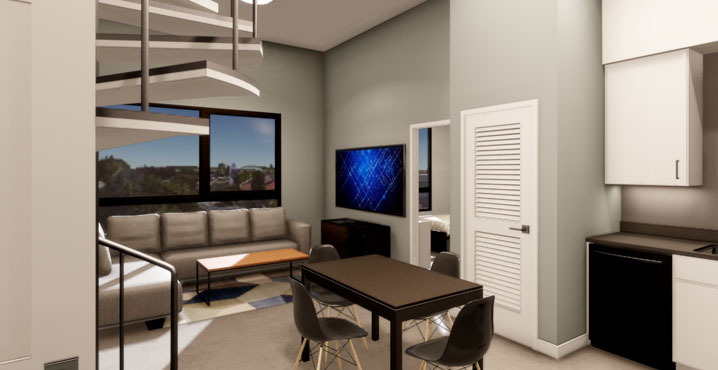 It's the perfect home for students, friends, and family. 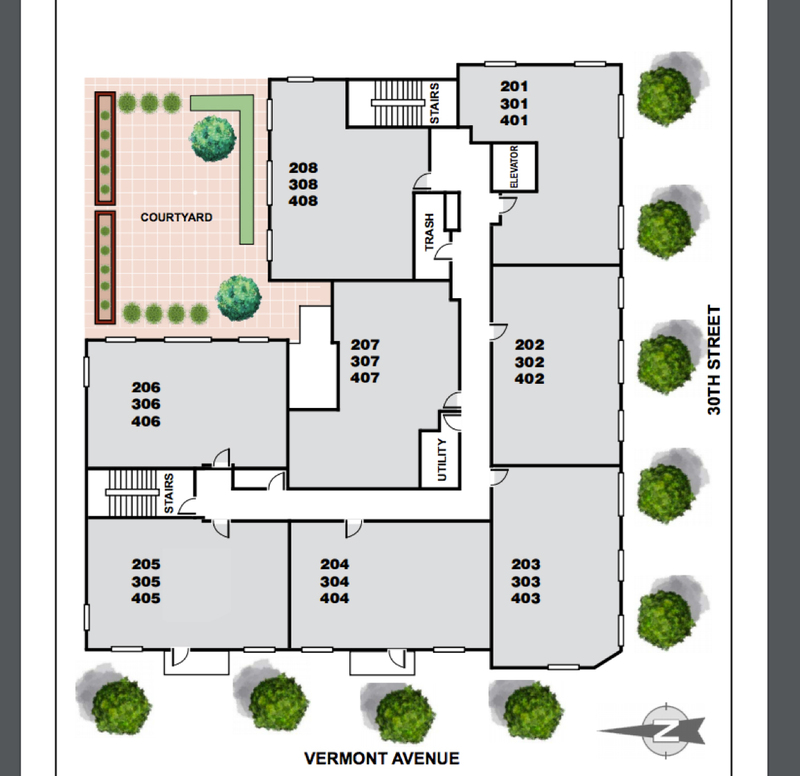 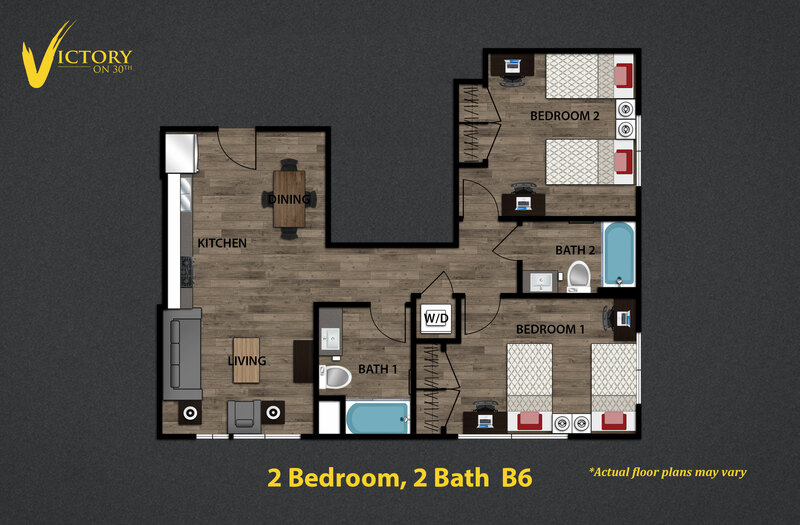 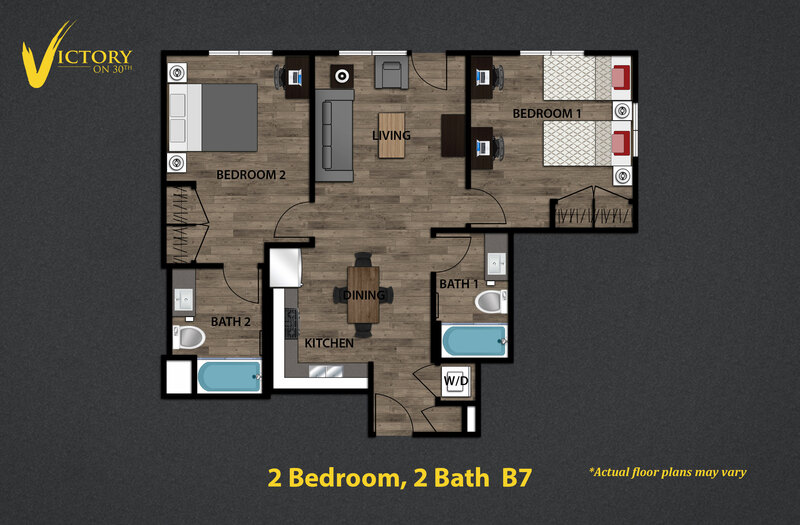 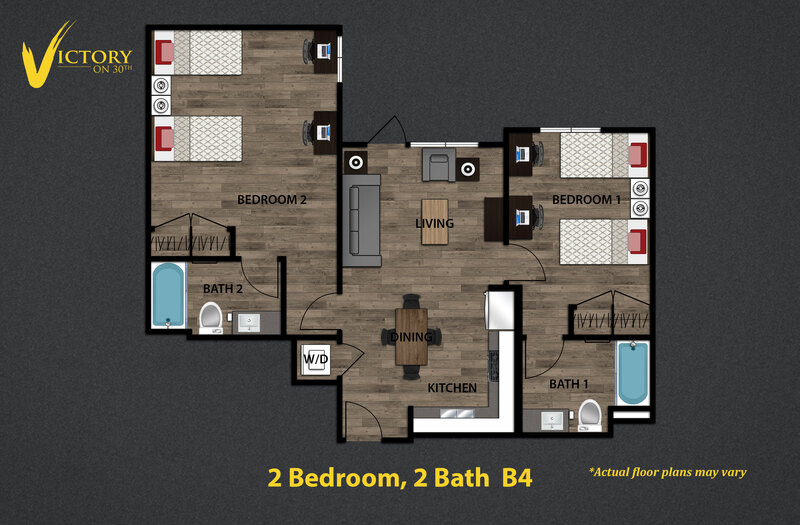 ** Select units have direct access to the community deck and private balconies. 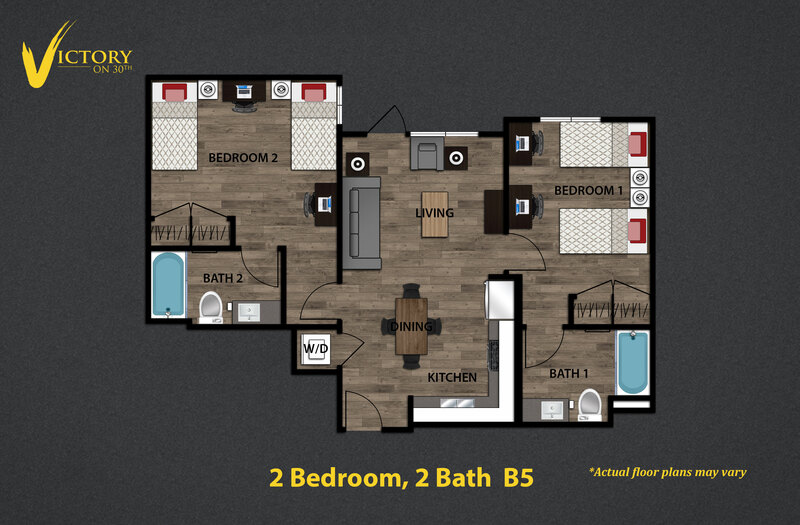 COPYRIGHT © 2017 VICTORY ON 30TH ALL RIGHTS RESERVED.